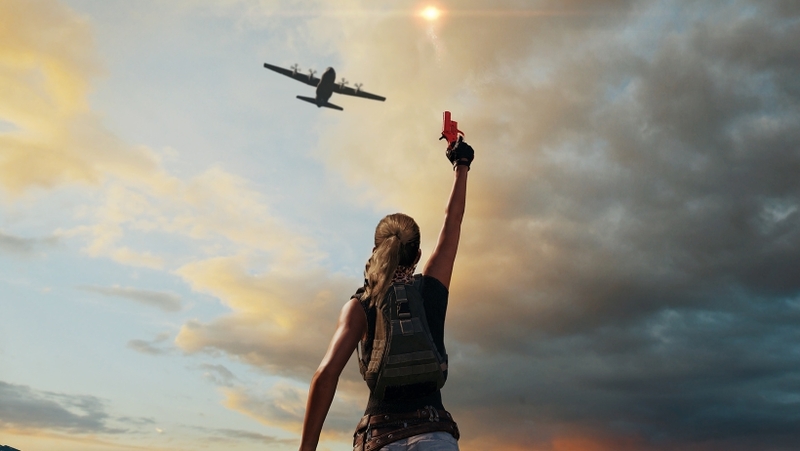 Our PUBG Metal Rain guide contains details of the end date and time, team sizes, firing modes per region and all the rules and restrictions you need to know about. The limited-time special event Metal Rain has just gone live in PUBG. If you missed the event the last time it popped up in the game, Metal Rain has you calling in armored UAZs or special care packages by making use of the flare guns that are sprinkled all across the map. In this article, we've outlined everything you need to know about the event, from start and finish times to the rules of engagement. We've also highlighted the queuing options, as well as their associated firing mode restrictions, and slotted in a bit of video gameplay from the last event as well. That should help give you a good idea of what to expect. Metal Rain began on Thursday 19th July at 7:00PM PDT. That was 3:00AM over here in the UK and 4:00AM in Europe. The event will end this Sunday 22nd July. Again, it's a 7:00PM finish on Pacific Time, with the same end times for the UK and Europe. You can only play Metal Rain on the original - and some argue best - PUBG map. If you're still getting to grips with the game, have a look through our comprehensive Erangel map guide for a bit of insight on what to expect. As for team sizes, you'll be queuing up with seven other players to form a squad. Note that you can queue up with friends if you'd like to play together, or just jump into the random queue where you'll be teamed up with some temporary buddies. You can actually turn off auto-matching and play smaller teams if you're up for the challenge. Players in the EU, NA and AS regions will be able to queue up for both TPP [Third Person Perspective] and FPP [First Person Perspective]. In the KR / JP / SA/ SEA and OC server regions, only TPP will be available. The flare guns used to call in items will appear randomly and in addition to regular loot spawns. Fire a flare gun in the safe zone and a special care package will be dispatched for you. Fire outside of the safe zone and you'll get the armoured UAZ instead. Match sizes are limited to a maximum 96 players ie a dozen teams of eight. Redzone is active during matches. Bluezone rules are the same as in regular battles. As well as the special flare gun drops, you will also see normal care packages fall to the map. Dynamic weather is on by default and will impact gameplay. Friendly fire, on the other hand, is disabled and so you won't have to worry about accidentally shooting your best friend in the face.